Bitvest: A Casino Not Worth Signing Up with? 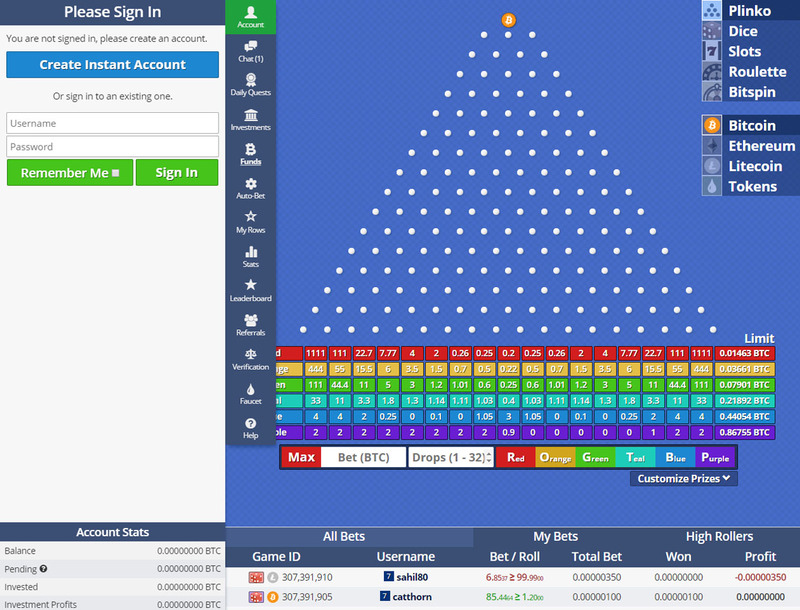 Bitvest is a betting site created by the owners of 777Coin, a casino known for its provably games. 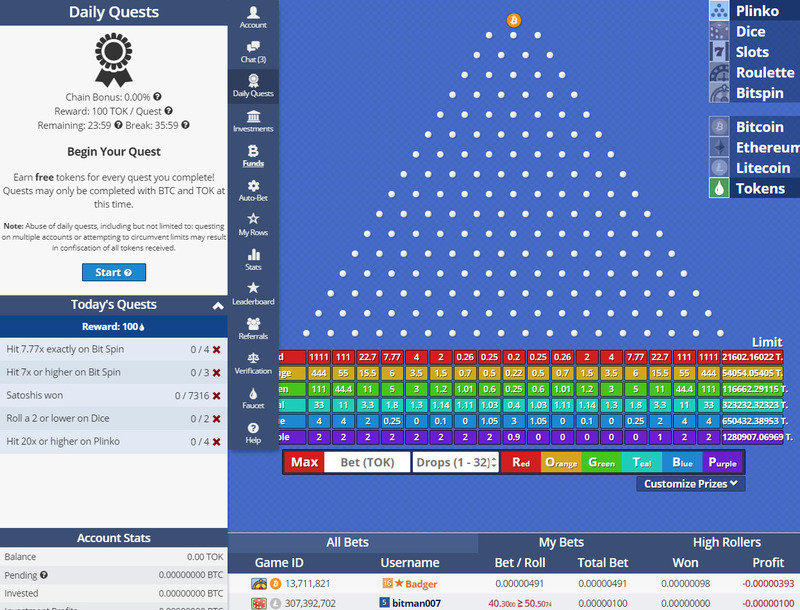 Following this, all the games on Bitvest are also provably fair, including the slots. The gaming hub allows you to validate the result of each game, ensuring that all your game results are truly random. Once you open Bitvest, you will notice its simple interface. 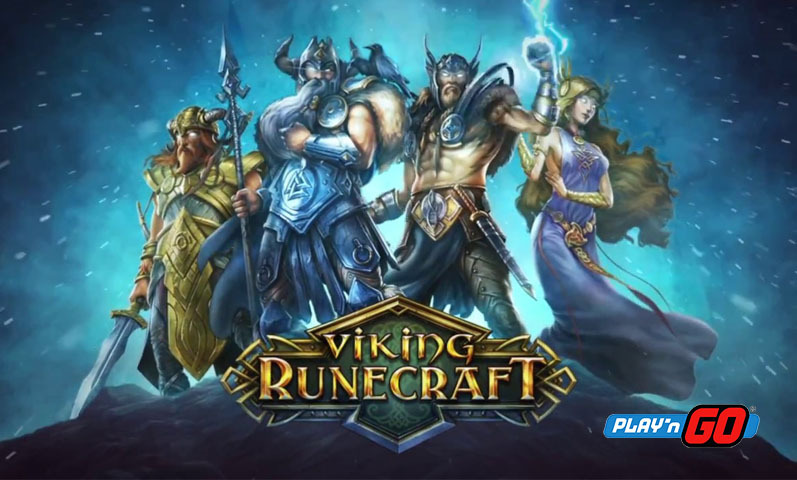 Just on the main page you will see the different games and rewards offered. This could disappoint you, especially when you are looking for a casino with a huge game library. While you might also notice the unique rewards up for grabs, the number of rewards is not that big as well. On a brighter note, the casino supports cryptos like BTC and ETH. So you can expect that transactions are instant. There is no information about the country restrictions, so as long as you have a crypto coin, you can play onsite. Even better, you will automatically get an account once you open the betting site. This means that you no longer have to provide your personal data just to sign up. Continue reading to know if Bitvest is the casino for you. 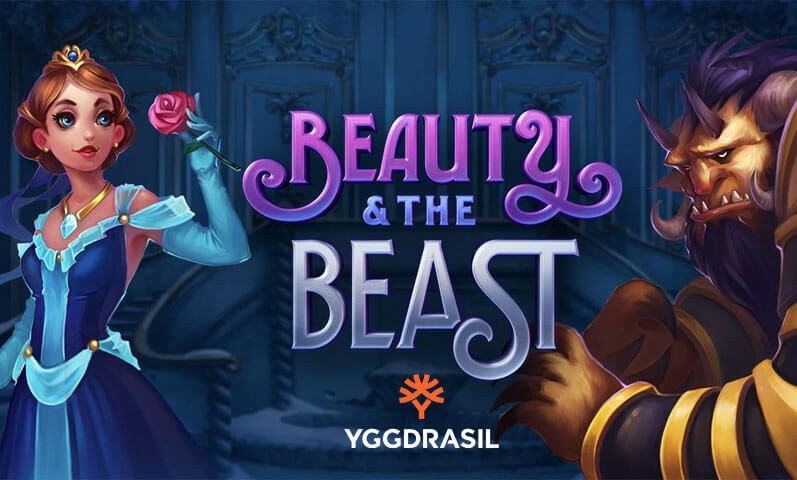 If you are looking for typical casino bonuses like deposit bonuses, cashbacks, and reloads, you will not find those in this casino. Instead, you will find daily quests, a token faucet, and an affiliate program. Learn more about these rewards below. Bitvest offers daily quests that reward you with free tokens. The rule is simple; you need to complete the tasks given to you each day. For example, hit 50 times or higher on slots, and you get 200 free tokens. Complete all the tasks given to get the gift in full. Be mindful, though, that there is a time limit; you must finish all the missions within 24 hours. 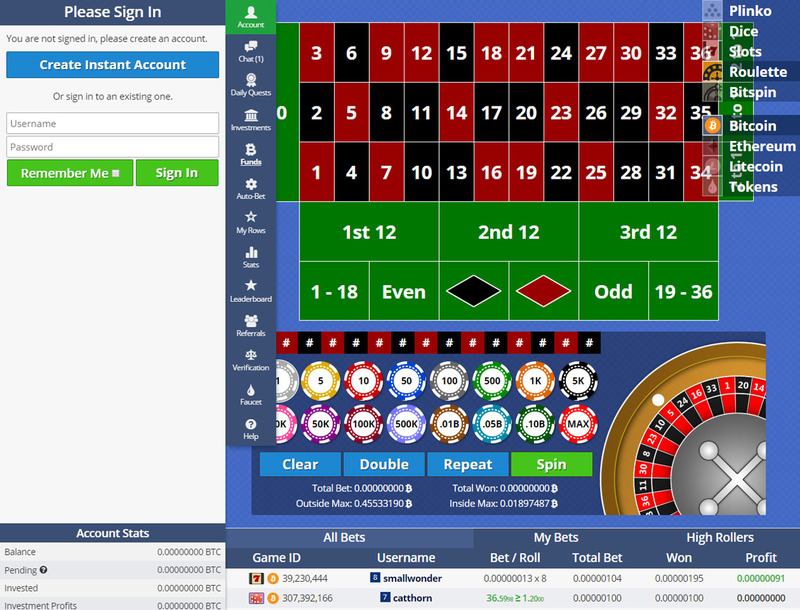 You can earn up to 17,500,000 tokens by solving a captcha provided by the gaming hub. This faucet is open every 90 seconds. However, you must have fewer than 50 tokens to be qualified for this feature. You also have the option to convert your tokens into bitcoins: one token is equivalent to one Bitcoin. But make sure that you have at least 200 thousand tokens before the casino can allow you to convert your tokens. If the daily quests and token faucet are not enough, you can join the Bitvest Affiliate Program. What is unique about this program is that it has three levels: you earn 10% by referring players, you get 5% from the referrals of your referrals, and you will receive 3% from the individuals referred by the level 2 referrals. 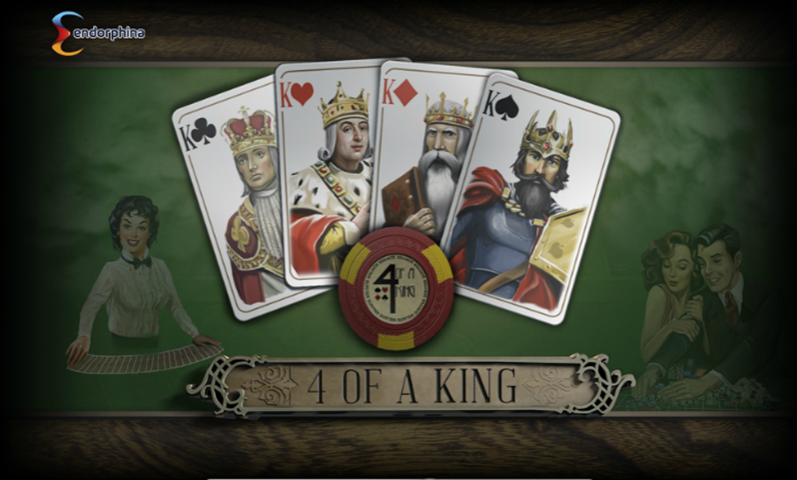 You might be disappointed that there are only three promos available, especially when you are used to playing in a casino that offers various bonuses. But if you are up for a challenge just to earn free tokens, and then you should go for the rewards of Bitvest. Besides, the tasks you are required to complete are just easy to do. And if you want to earn extra income, you can always refer your friends to Bitvest. 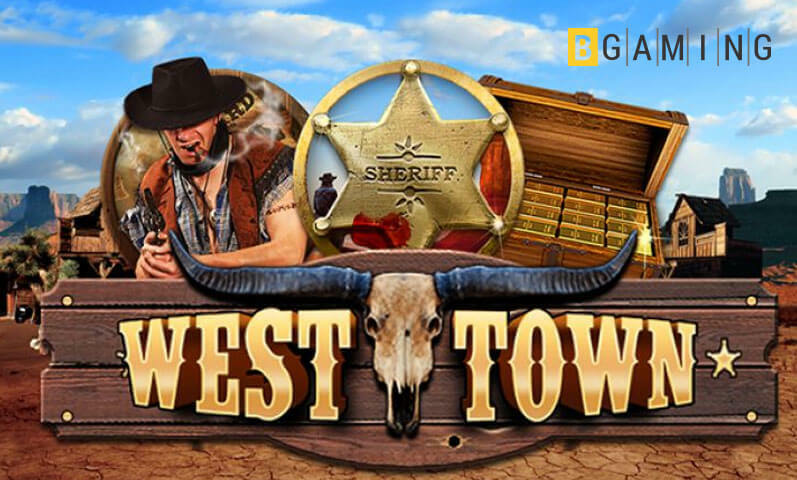 There are only five games available on Bitvest, and all of these are in-house. You just have to choose among Bitcoin slot, roulette, dice, plinko, and bitspin. 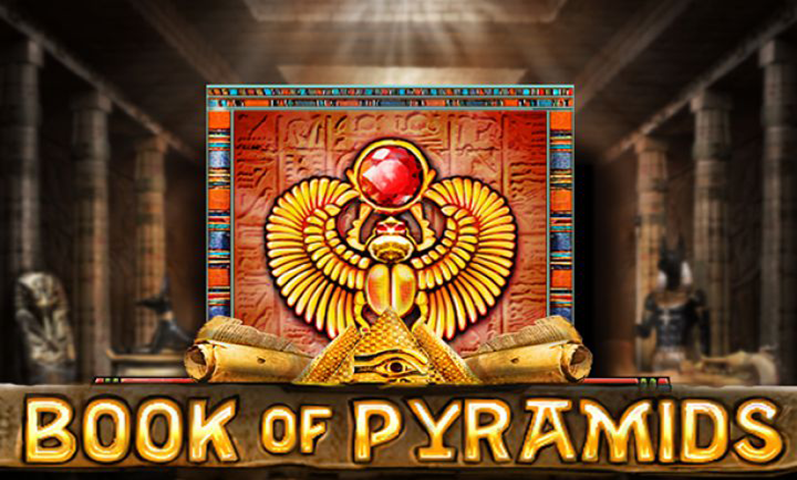 Playing slot, plinko, and bitspin are easy; simply select the color of your bet and wait for the game to reward you. Meanwhile, if you choose to play dice, you need to set your bet amount; select your roll target; adjust your win multiplier and win chance; and then choose whether to Bet Low or Bet High. While all the games are easy to play, you might be underwhelmed that there are only five games to choose from. 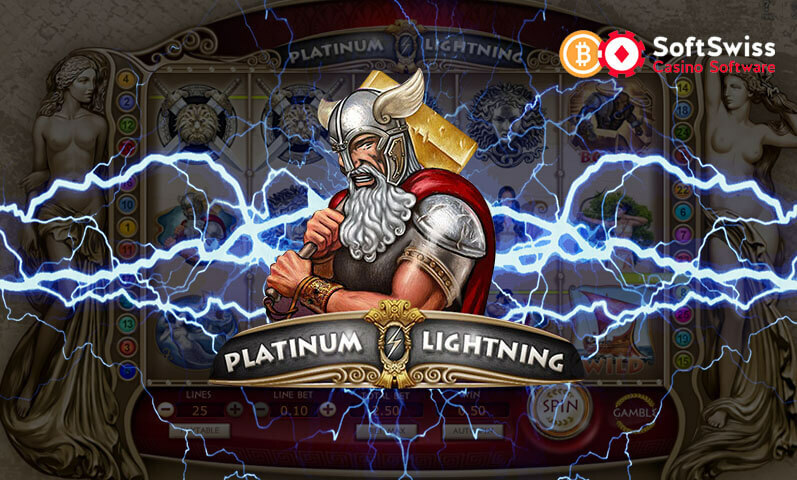 So if you want to have a variety of games to choose from, then it is better to check out other Bitcoin casinos. 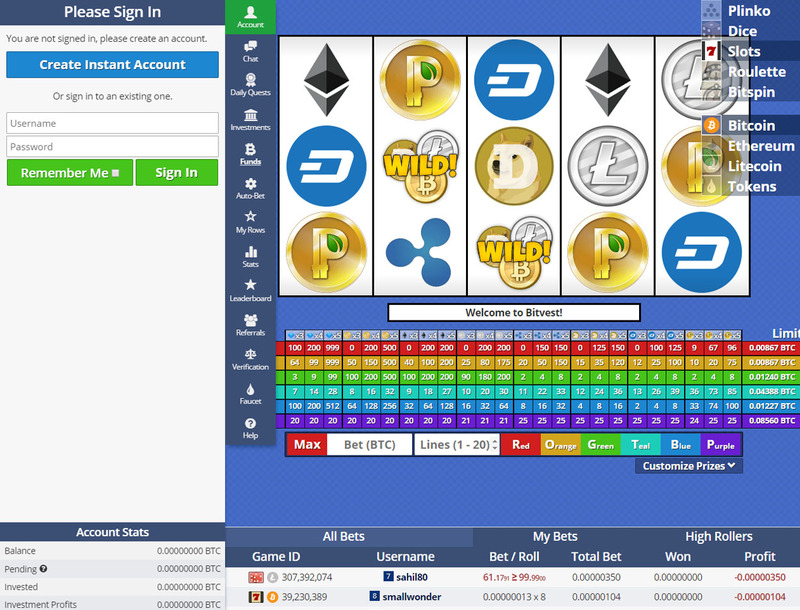 The betting site accepts only cryptocurrencies like BTC, ETH, and LTC. If you do not have digital currencies, you can convert your cash to crypto and deposit in the casino afterward. And if the cryptocurrency you are using is not accepted by Bitvest, you have the option to convert your digital currencies to the supported coins through the casino’s exchange. For you to add funds to your player account using BTC or LTC, simply send an amount to the Bitcoin or Litecoin wallet address provided by the casino. For additional security, the wallet address to be provided will be different for every deposit. If you want faster transaction, you will need to pay a transaction fee. If you prefer to pay using ETH, the betting site will give you an ETH wallet address. Then, you have to wait for 12 confirmations before the funds are sent to your player account. Meanwhile, cashing out your funds require that you make a withdrawal request first. 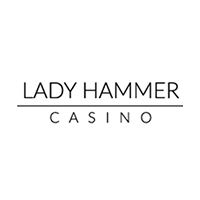 The minimum amount that you can get is 0.0012 BTC, 0.0022 ETH, or 0.0006 LTC. All withdrawals will charge you depending on your chosen currency. Provably fair games are the highlight of Bitvest. With the casino’s provably fair tool, you can easily check that each game you play is not rigged. Even better, the gaming hub supports cryptos for safe and instant transactions. However, the casino is lacking in terms of bonuses and games. Although there are daily quests, a referral program, and a faucet for you to earn extra funds, getting big incentives is challenging. In addition, there are a limited number of games to choose from. In this case, signing up for this betting site is not worth it. 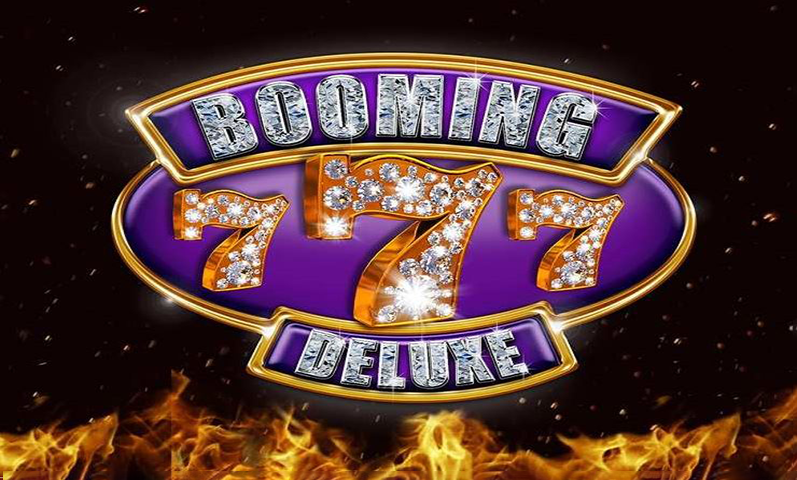 Better yet, read more casino reviews to find the casino for you.